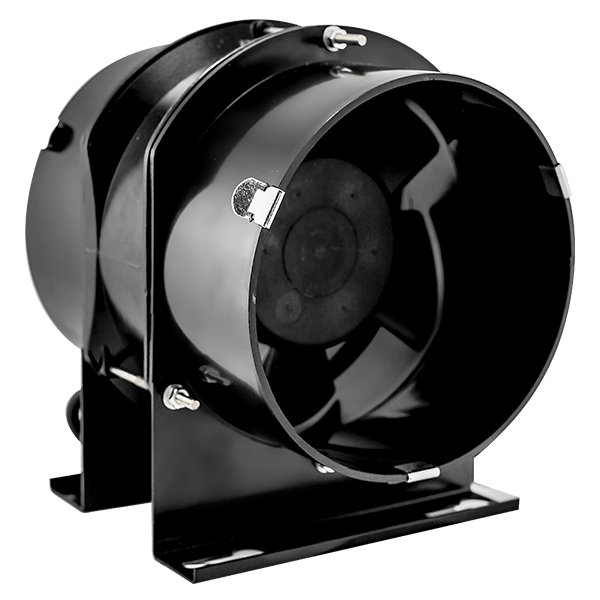 The Hydor HIT range of all metal in-line centrifugal fans are principally designed for duct mounted applications, with seven standard sizes from 100mm to 315mm diameter, performance up to 0.55 m3/s and static pressures of up to 650 Pa. 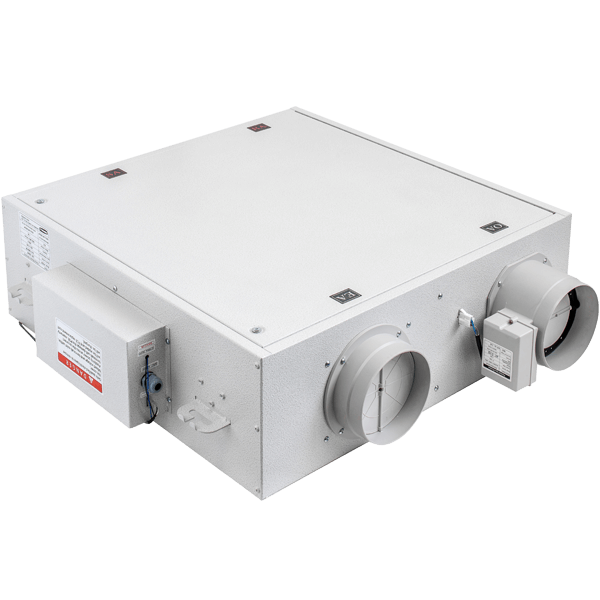 They provide the ideal solution for high performance requirements in low airflow, medium pressure systems. 7 standard sizes from 100mm to 315mm. Air volume flow rates of up to 0.55 m/s. Static pressures of up to 650 Pa.
Motors are external rotor, to IP44 with Class F Insulation. Single inlet backward curved centrifugal impellers. Suitable for ambient operating temperatures of up to +50° C.
Extensive range of stock is available. An extensive range of seven sizes with nine models from 100mm to 315mm diameter, which means greater performance choice. 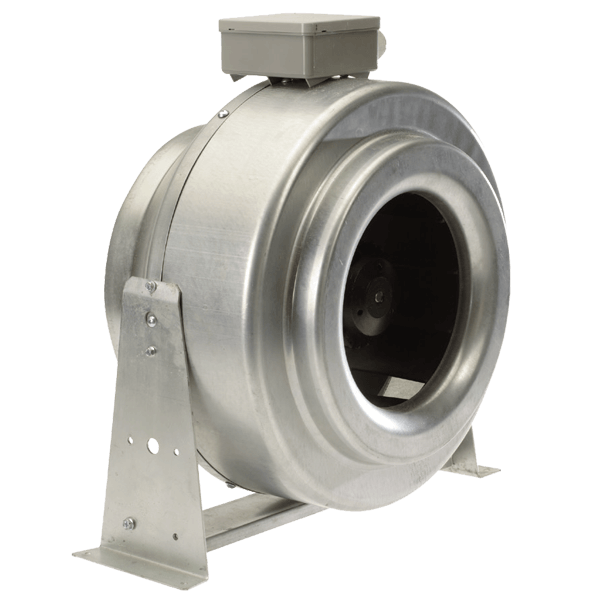 All models are designed for direct connection to standard diameter flexible or rigid circular ducting with 25mm long spigots for ease of connection. Each unit has a heavy gauge pressed steel housing, which is durable, long lasting and corrosion resistant. The integral guide vanes are designed to provide a smoother airflow by straightening the air and reducing noise turbulence. The integral mounting bracket provides a fast, simple approach to fixing the fan in position. A three speed backward curved centrifugal impeller increases the flexibility by allowing the desired speed setting to be selected either at the time of installation, or by an optional remote mounted three speed switch for high, medium and low settings. Motors have sealed for life bearings. All HIT units have integral thermal overload protection which prevents the motor from overheating. Non self-resetting thermal cut outs are fitted in accordance with EN60335-2-80. The thermal cut-out switches the fan off in the event of a fault condition and will require the power being turned off, then back on again to reset. Connections are made via an IP54 rated terminal box which is fitted onto the outside of the unit casing. A high efficiency, single inlet, single width backward curved centrifugal impeller which is designed to be non overloading and self cleaning. HIT units are designed and manufactured with procedures as defined in BS EN ISO 9001:2008. 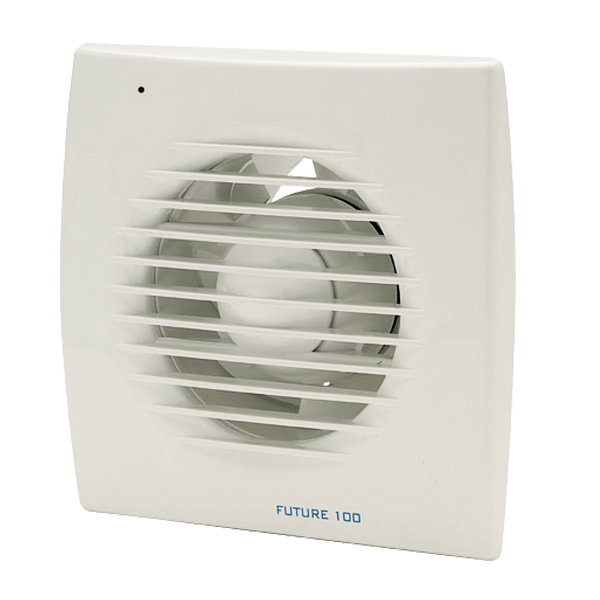 All HIT units are tested to ISO 5801:2007 (airside performance) and to BS 848 Pt 2:1985 (sound performance) at Elta Fans own test facility, meaning accurate, up to date information on performance and noise data that can be relied upon. Each HIT has a 12 month warranty. 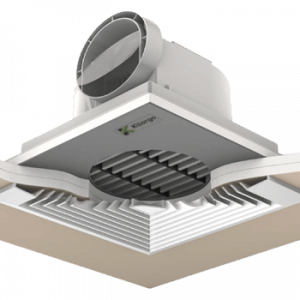 HIT fans can be used for a wide variety of industrial, light commercial & domestic applications from showers, cafeterias, toilets, entrance halls to duct ventilation boost, bathrooms, equipment cooling, air curtain supply, restaurants and many other applications.